Juan Mata has urged Manchester United to seize the chance to make a swift return to winning ways against Huddersfield Town in the FA Cup fifth round on Saturday. 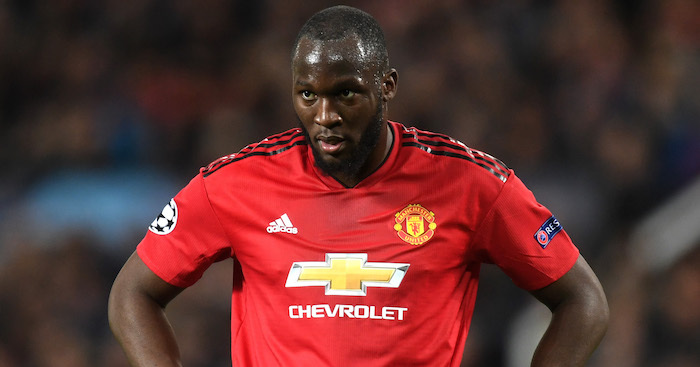 The Red Devils suffered a surprise 1-0 loss to Premier League strugglers Newcastle United at St James’ Park on Sunday afternoon. Scotland international Matt Richie netted a second-half winner to leave Jose Mourinho winless in seven attempts at Newcastle in the Premier League. 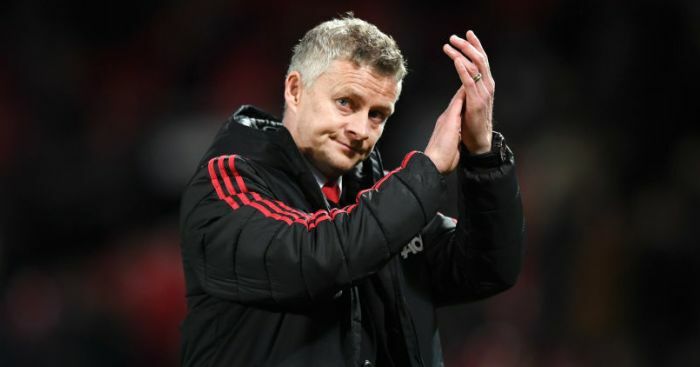 Manchester United remain in second place in the Premier League table but are 16 points behind runaway leaders Manchester City. The Red Devils are a mere two points ahead of third-placed Liverpool FC in the race to secure a Champions League spot. 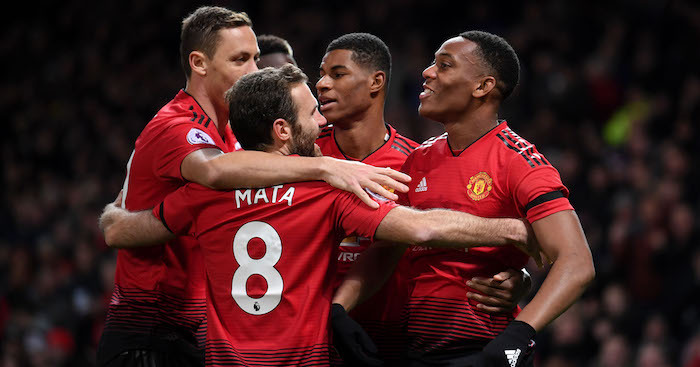 Mata is urging Manchester United to make the most of their chance to create some positivity at Old Trafford next weekend when Mourinho’s side face Huddersfield in the FA Cup. 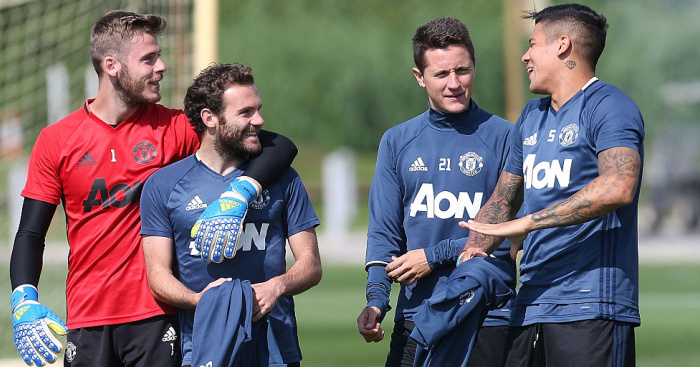 “We already have to focus on the FA Cup and Huddersfield,” Mata wrote in his blog One Hour Behind. 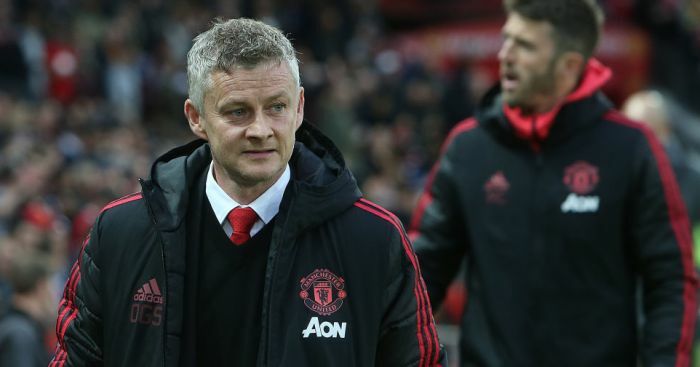 Manchester United are looking to win the FA Cup for the second time in three seasons after Louis van Gaal led the Red Devils to top-flight glory in his final season in charge. The 20-time English champions signed Alexis Sanchez in a swap deal with Arsenal that saw Henrikh Mkhitaryan complete a move to the north London side. 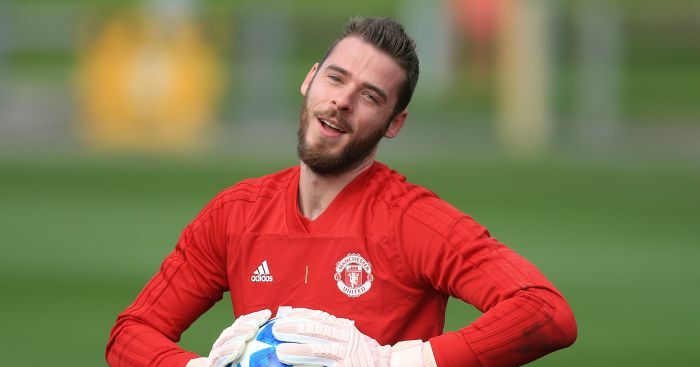 The post Juan Mata sends positive message to Man United supporters ahead of FA Cup clash appeared first on The Sport Review.